Benton County is moving to vote centers for election day voting. Like early voting, you can now go to any Benton County vote center on election day. You are no longer limited voting at your specific precinct location. Due to technology requirements of the new equipment, some of your familiar voting locations are no longer on the list. 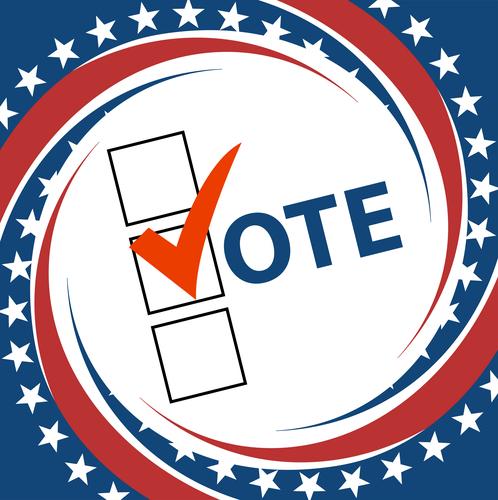 Click here for the early voting locations in Benton County.